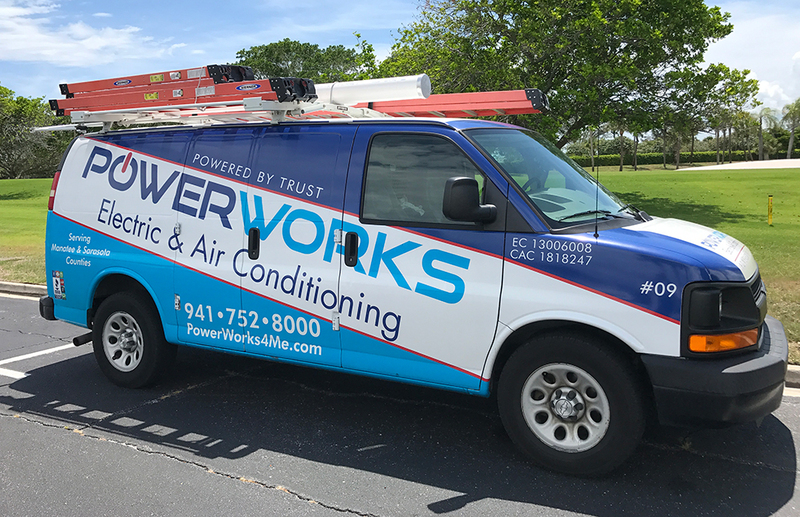 PowerWorks Electric & Air Conditioning provides a variety of electrical services, including electrical repair and installation. Our highly qualified team of electricians is experienced with all aspects of residential building electrical maintenance. While we certainly admire the do-it-yourself-ers, we cannot stress enough the importance of proper maintenance and installation for your home's electrical components. For the safety of you and your family, let our friendly team of professionals do it right the first time. PowerWorks Electric & AC has the solutions to all of your electrical service needs. Here is a list of the most popular services we offer. To learn more, please contact us at 941-752-8000.